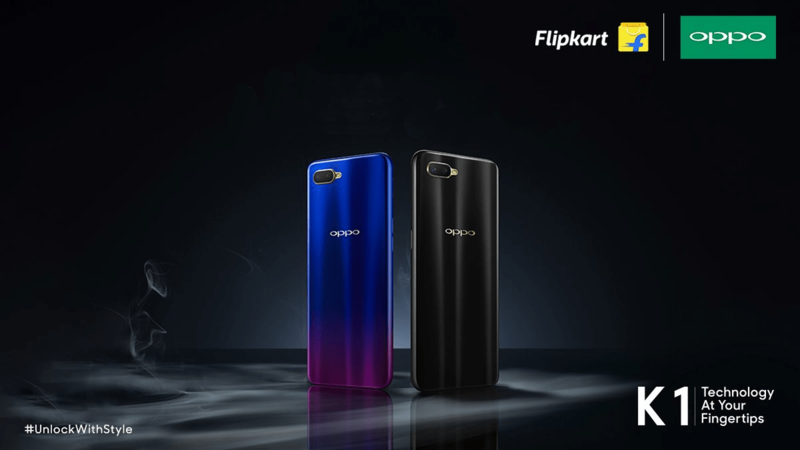 Bhubaneswar: Chinese smartphone maker Oppo has launched its latest make Oppo K1 to Indian market on Thursday. It comes with some decent specifications and is priced at Rs 16990. On pricing, the 4GB/64GB model now launched in India is being sold for Rs 16,999 and there are two colour options, Astral Blue and Piano Black. 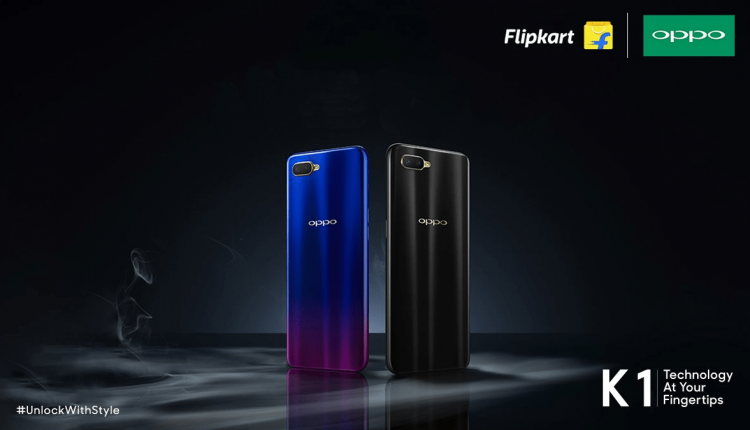 Housing a 3600 mAH battery, the Oppo K1 has a 6.4inch display that is full HD and of the AMOLED type. It has an in-display fingerprint sensor and comes with Hyper Boost tech for the optimised gaming experience. The display screen sports a water drop notch and occupies 91% of the screen with an aspect ratio of 19.5:9 (screen resolution= 1080×2340 pixels). The display gets a Corning Gorilla Glass 5 protection. The processor is the Qualcomm Snapdragon 660SoC that clocks a speed of 1.95GHz. The graphics display is handled by the Adreno 512 GPU. For RAM, there is 4GB support and 64GB is the internal storage. It is reported that the company intends to launch a 6GB RAM variant with the same 64GB storage capacity. That variant has been introduced in China already. For optics, the Oppo K1 has a dual camera set up in the rear having a 16MP primary sensor and a 2MP lens acting as the secondary unit. There is the LED flash module to support the rear cameras. For selfies, the front camera is a huge 25MP one. 4G VoLTE, dual-band Wi-Fi 802.11ac, Bluetooth v5.0, Micro-USB port constitute the connectivity options. There is the 3.5mm jack for audio output. The phone is being sold through Flipkart and the sale starts on February 12 at 12 noon. As usual, the sale also includes offers from banks and some special offers from Flipkart like 90% buyback and warranty terms.